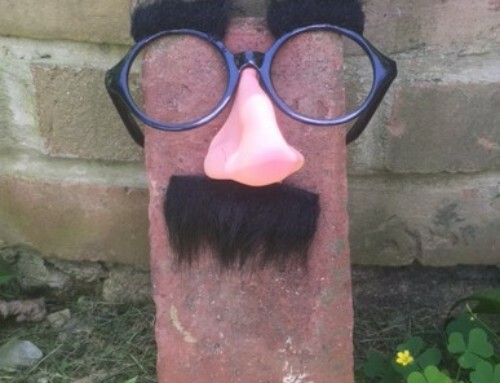 I am asked quite often, “What is this white chalky stuff on my brick?” (Efflorescence) and “Why are the faces of my brick or stone flaking off?” (brick spalling) The important follow up question is “what causes efflorescence and brick spalling? 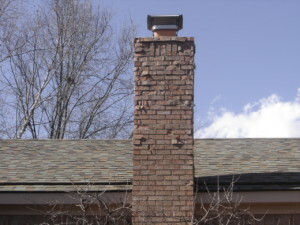 Both of these problems in brick work are the result of excess moisture. 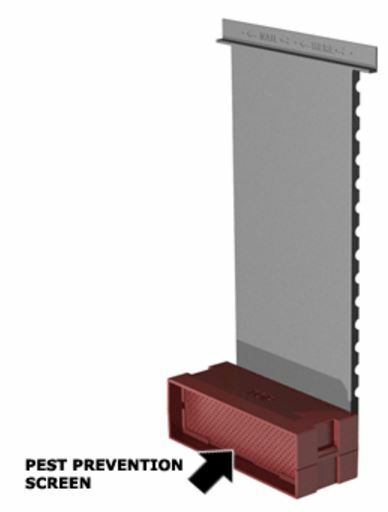 BrickVent Moisture Control System is designed to combat excess moisture in masonry walls. 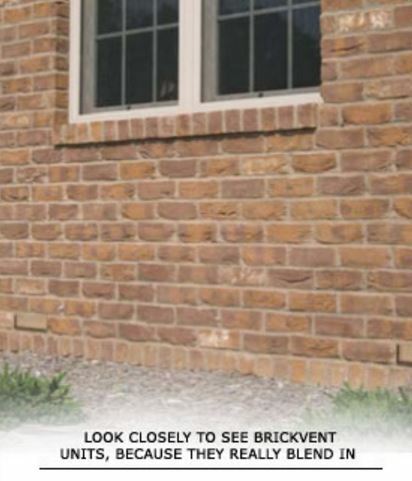 Like an inexpensive insurance policy for your brick home or building, BrickVent is a cost effective measure to promote drainage and ventilation in masonry walls. 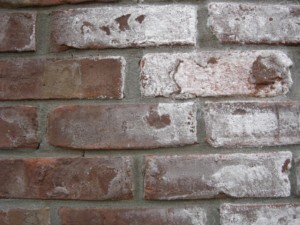 Installation is easy for new construction (and for remediation of moisture damage to existing brick structures). 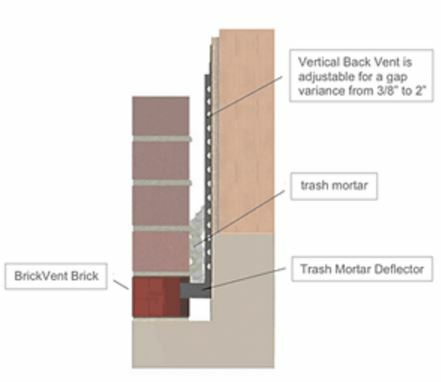 First, the BrickVents consist of a plastic “brick vent” attached to a mortar deflector to keep the passageways open for drainage and ventilation. Second, the assembled BrickVents are placed at regular intervals along the bottom of the wall in place of the bricks. 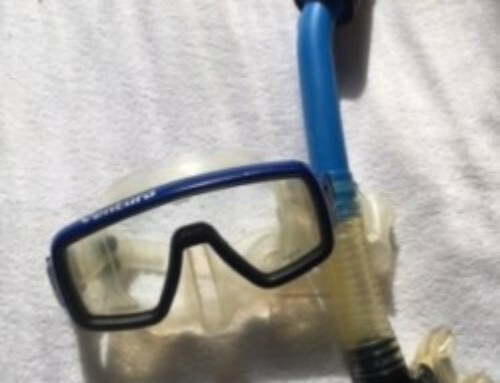 Recommended spacing is every 64” with a weep insert between to satisfy local codes. Third, the rest of the wall is laid up as the mortar deflector protects the unit from trash mortar. Lastly, the cardboard protectors are removed at clean-up and the BrickVent units visually blend in to surrounding bricks in the wall.